Did you come to Party?! 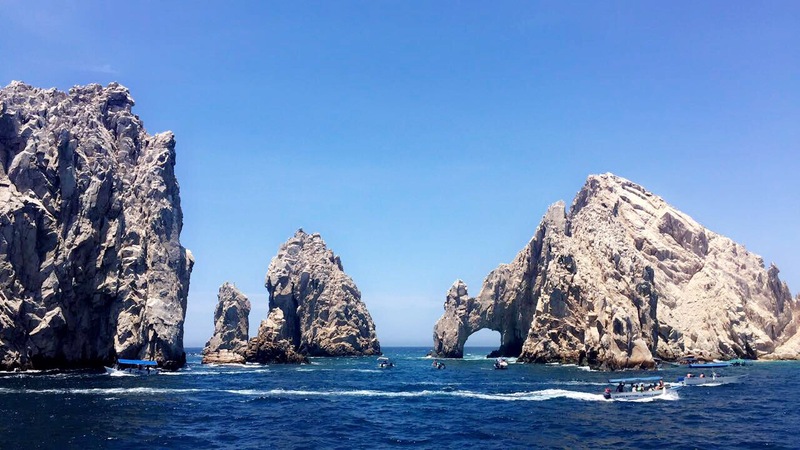 Just like Cabo San Lucas is known for it’s Famous Arch, beautiful beaches and great weather; STS Travel is known for our insane VIP Party Packages! Throughout the year we travel to Spring Break hot spots like Cabo and scout out the best spots to party so by the time you land we’ve mapped out all the need to go locations! STS Travel staff love to party! 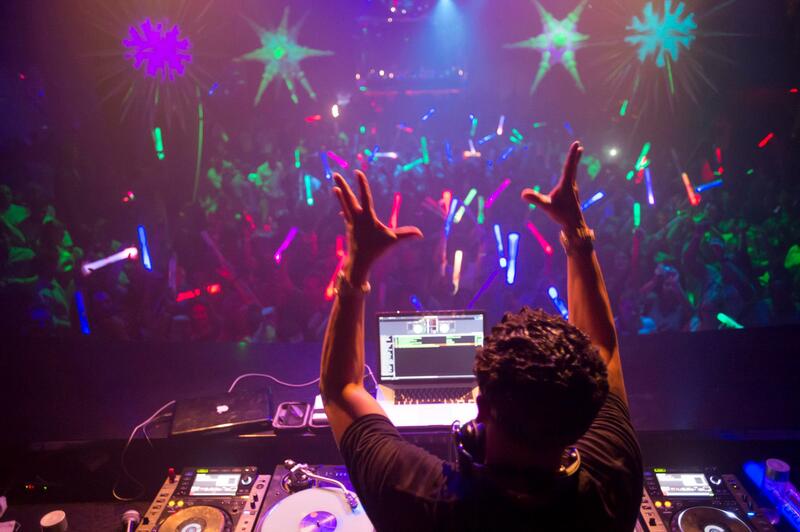 So we set up a VIP Package that ensures nights you wont remember on a trip you wont forget! 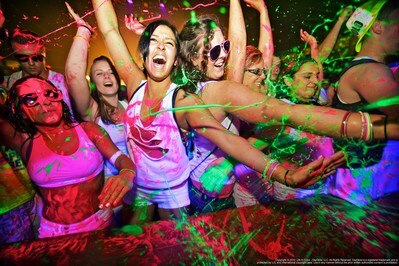 With our VIP Party Package we help you bypass the lines and we’ve got your cover charge covered!